I have Windows Vista home basic with IE7 Dell inpiron 531 computer desk top, I just recovered my system after the blue screen of death so now I am updating befor I go any further and loose it all again, everything seems good except the updating with this [wont update code 8007045D and KB955020] Kb955020 witch I bielive is service pack 1 , .can I go right to sevice pack 2 without the SP1 installed ? and where do I save it in dowmload files or where and my options are to download Fix it wizzard or Welocome to Microsoft update? maybe hide the update KB 955020 and restart the computer and try again or what eventually I want to udate to IE8 or IE9 thne fire fox or google chrome but I cant do this with out the servie pack 2 installed IM stuck oplease help? BSOD's usually means that there is something amiss with the hardware or Software. 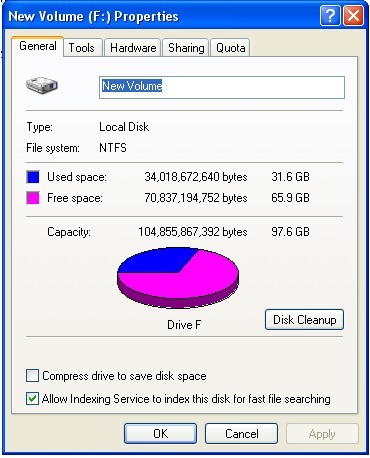 How much free space do you have on your harddrive? You should look at this link if you're having trouble with your updates. You will need SP1 in order to get SP2. “BSOD's usually means that there is something amiss with the hardware or Software. How much free space do you have on your harddrive? I need to know the size of your C: drive and how much free space there is. You could try this: Please download and run MS Fix-it from here. Click on Visit our solution center and select the one for updates. Would that be under updates? now when a site requests that I should update to IE9 not even IE8 first, I have tried this and it say's I need sevice pack 2 in order to update to IE9 .so how would I get the code name or number for that up date SP2 and can it be done with no problems being that I only have IE7 now ? You may be able to have it here.